Switzerland is known as one of the richest and the most prosperous country in the world, famous for its banks, watches, and, apart from that, the country is one of the main gold importer worldwide. The customs of the Alpine Republic has provided data about the import of gold to the country in the April 2015. Among the major countries exporting gold to Switzerland are Turkey and the UK. In April 2015 Switzerland was reported to have imported 27.94 tons of precious metal at the total amount of 1 billion dollars from Turkey. This placed Turkey on the second place in importing gold to Switzerland, giving way only to the UK. In comparison to March, the supply of Turkish gold has increased two times. Although, the country did not succeed to outrun the UK, which imported gold at the amount of 50.4 tons. It is interesting to note that the Swiss refineries process 2/3 of all gold on the world market. Thus, it is possible to find out the approximate amount of all gold of the world just analyzing the data of Swiss customs. In general the data of 2014 suggest that both import and export in Switzerland decreased by 25% and 35% accordingly. However, in comparison to the April 2014 import increased by 60%, and export rose by 23.6%. The import was 6% higher than the export, which means that import was 59 ton more than export. Thus, the country proved its commitment to gold, which is a reasonable choice. The Emgoldex clients are keen on making reasonable choices when it comes to gold. 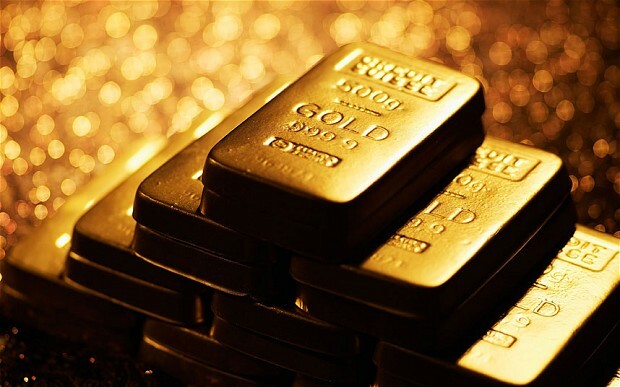 They buy investment gold bars in the Emgoldex online store and ensure their money and financial independence. They know that gold brings welfare and prosperity to its owners! Share this piece of news with your friends and let them know about the best opportunity to buy gold!